Around the world in 40 years . 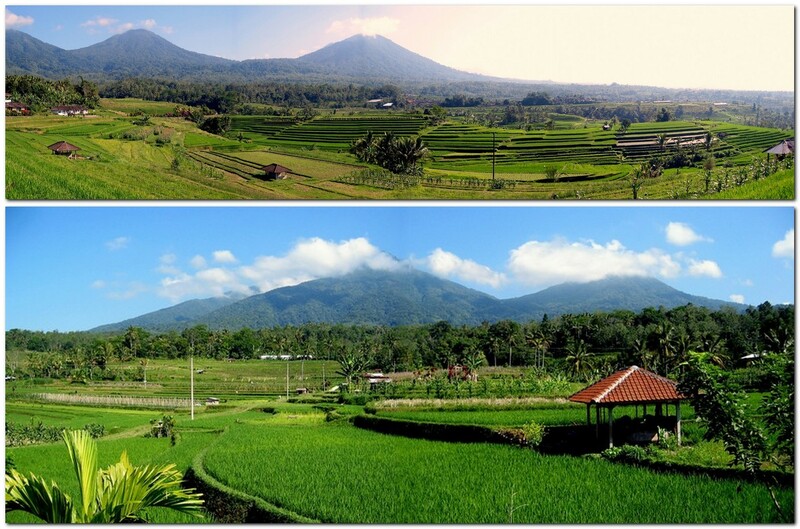 . . Part 20: Volcanoes, temples, and rice in Bali | A balanced diet . . . 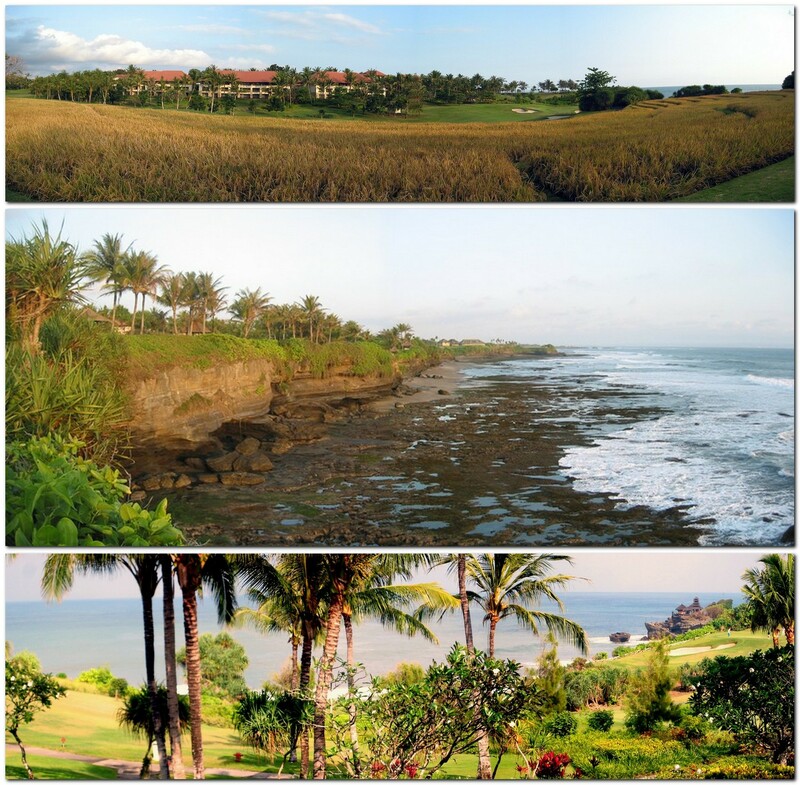 This entry was posted in IRRI, Out and about, Travel and tagged Asia, Bali, Indonesia, rice, rice terraces, Tanah Lot.